UV Protection material(UPF 50+/blocks 97.5% or higher UV radiation). 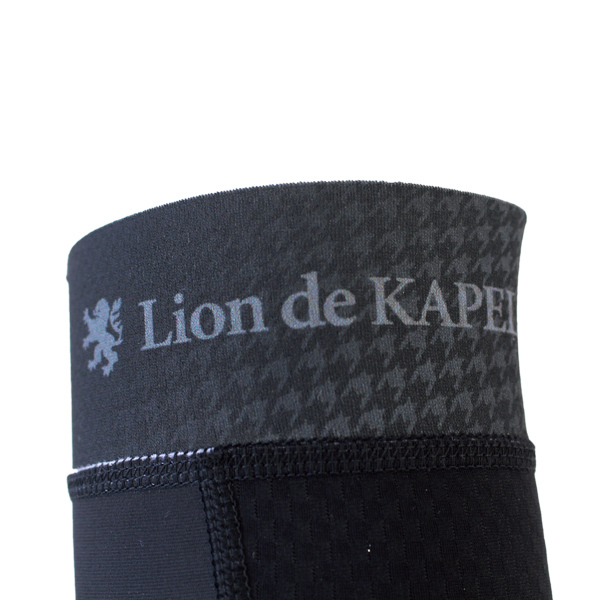 Anti-Slip Gripper Tape on upper arm circumference hem. 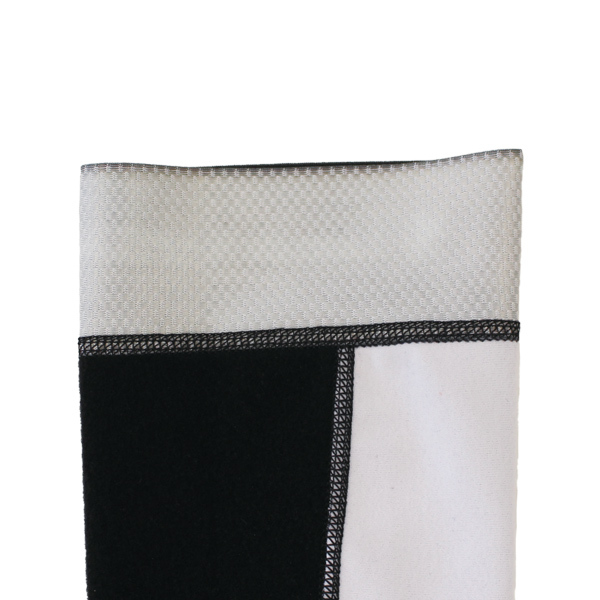 Made with high technology keep-warm fabric "Checkmate." 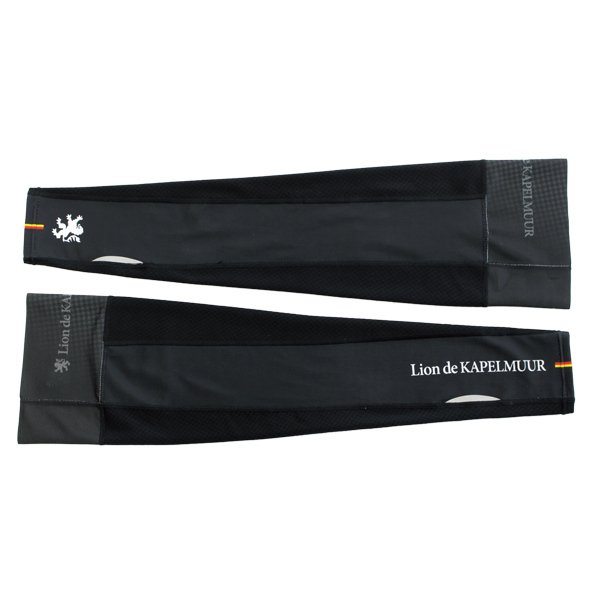 Soft and stretchable lightweight material offers you the ultimate fit and comfort. 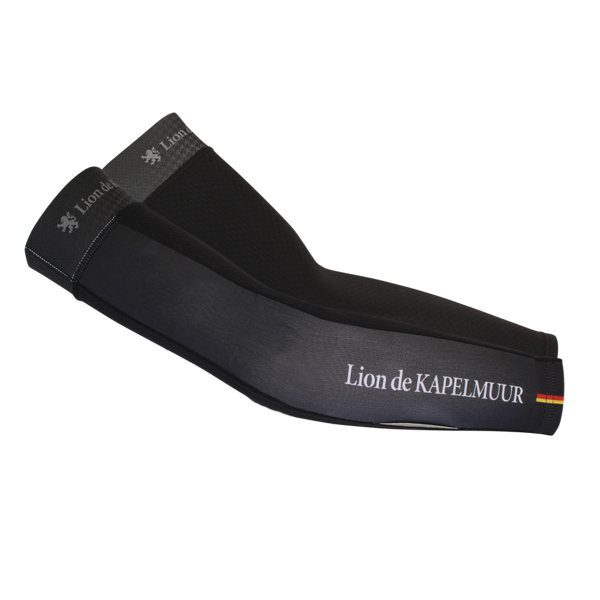 Wide and soft Anti Slip Gripper Tape offers you stress-free fit. Carbon fiber pattern embossed textile surface. 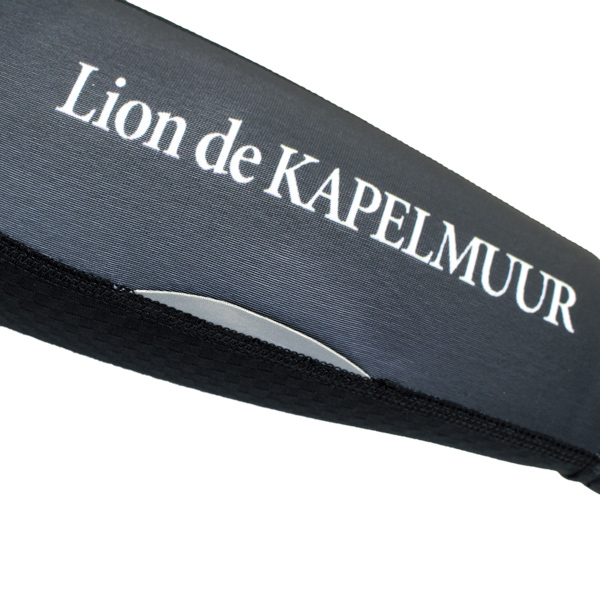 Lion de KAPELMUUR brand name and emblem are on the arms. Light reflective material is embedded for safety ride at night. Wide and soft Anti Slip Gripper Tape offers you stress free fit.